Ceramic tile is becoming more and more popular to install in residences these days, and it’s vitally important to make sure you properly clean and maintain your hard surface floors. 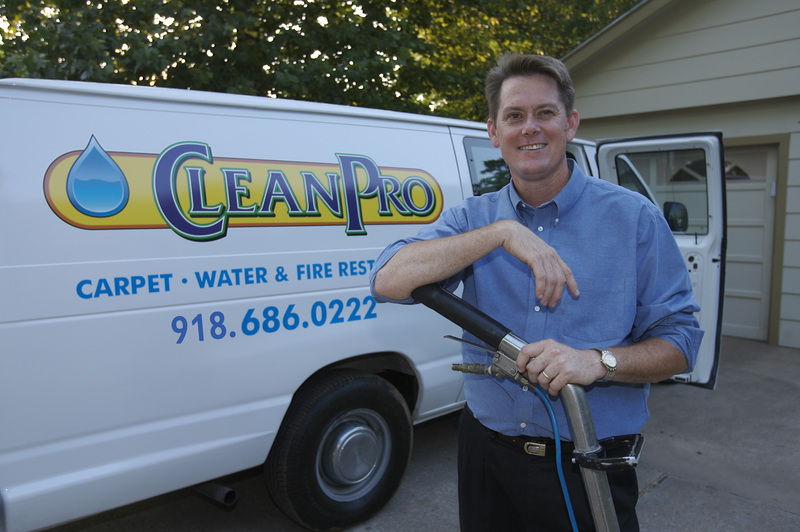 That’s where Clean Pro can help you. We specialize in tile cleaning, using our professional truck-mount machine and cleaning equipment. 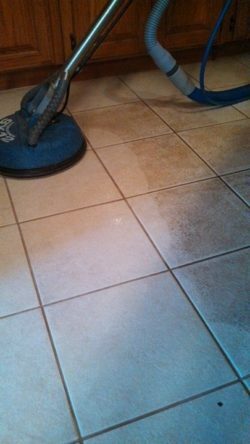 Our process involves pre-treatment of the tile, scrubbing of all grout lines, and high-pressure steam cleaning, leaving your tile fresh and clean. Dry time is less than 30 minutes.